SeniorAge is your aging expert, offering guidance and answers through the many stages of aging. We provide programs and services to seniors 60+ and their families that assist them in staying independent and in their homes for as long as they can safely do so . 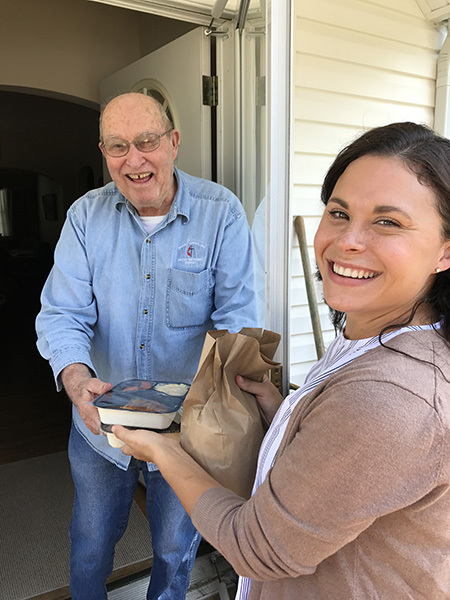 We connect seniors to resources in their own communities that are essential in helping them maintain their independence. 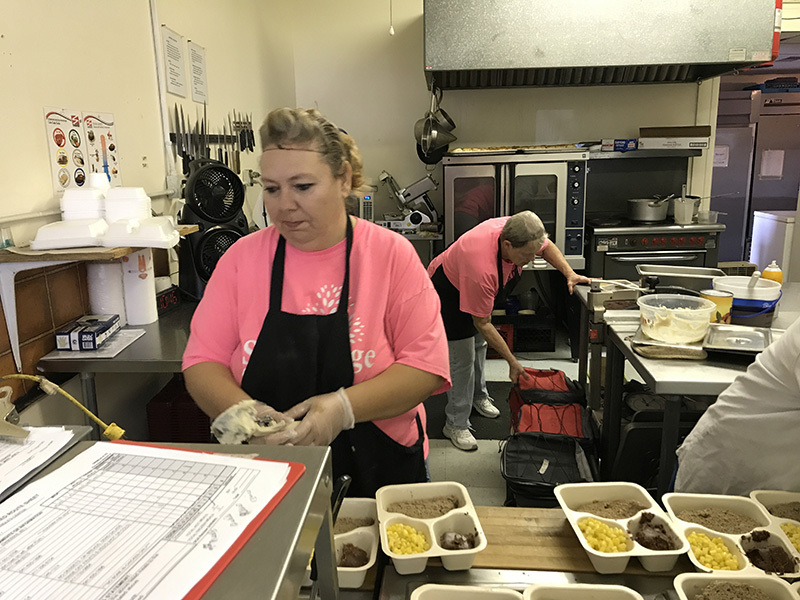 Senior Center activities, Medicare enrollment, tax filing assistance, home health and personal care, Center dining and home delivered meals, respite, transportation, and care coordination are just a sampling of the many of services we help arrange. Working together…Finding options..Bettering lives! 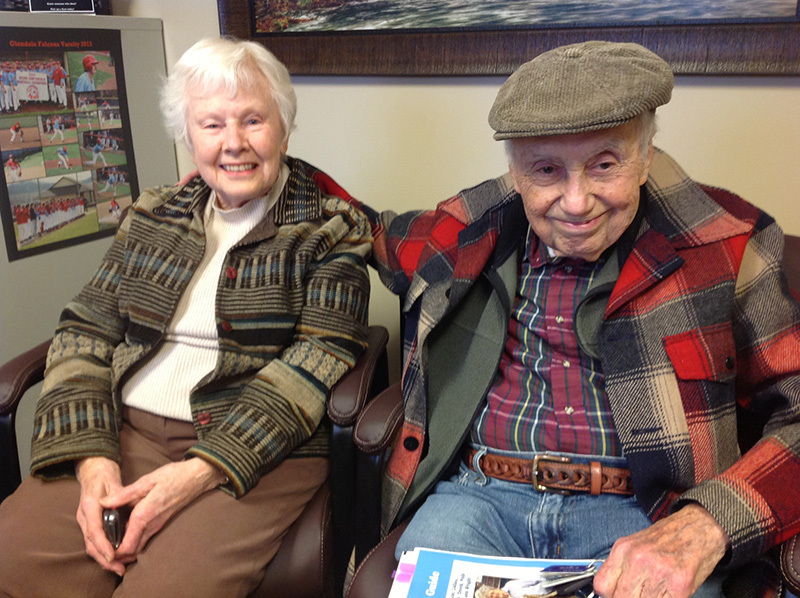 We offer our programs and services through 36 senior centers in a 17-county area in southwest Missouri.